It's never early to start decorating for Christmas. 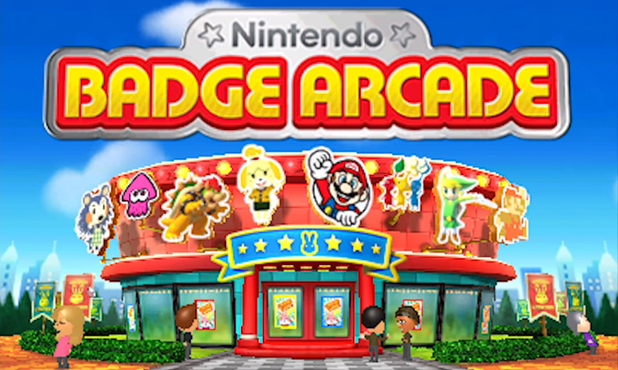 If you've been keeping an eye out on Nintendo Badge Arcade on 3DS for the last week or so, you know it's routinely being updated with new badges right and left. It's Nintendo's special little cash cow, and there's tons of stuff for you to pick up if you've got a few extra bucks laying around or the patience to wait for free plays to come around. It looks like there are some special Christmas-themed and winter badges available already with Animal Crossing characters and other festive badges to collect. While the badges are swapping out with each day that passes, it's worth it to keep checking to see if there are new winter badges in the rotation and hang onto some of your hard-earned cash until you can find them, because they'll undoubtedly be shard to come by.